For Dr. Pierre A. Mvogo Ndongo, the rediscovery of the Edea Crab (Louisea edeaensis) and Balss’s Crab (Louisea balssi), two species only known from museum samples preserved for more than a century, was an important milestone in his doctoral research on African freshwater and mangrove decapod crustaceans (think shrimp, crabs and lobsters). It also reaffirmed his mission as a biologist to find out more about his country’s overlooked freshwater animals. “When I began my research for a conservation action plan, I felt the Louisea species calling me, telling me that they are not lost, that they are still alive, and that they need me to take care of them and the other organisms in their ecosystem,” says Mvogo Ndongo, a scientist from the University of Yaounde 1 in Cameroon who is passionate about protecting Cameroonian biodiversity. 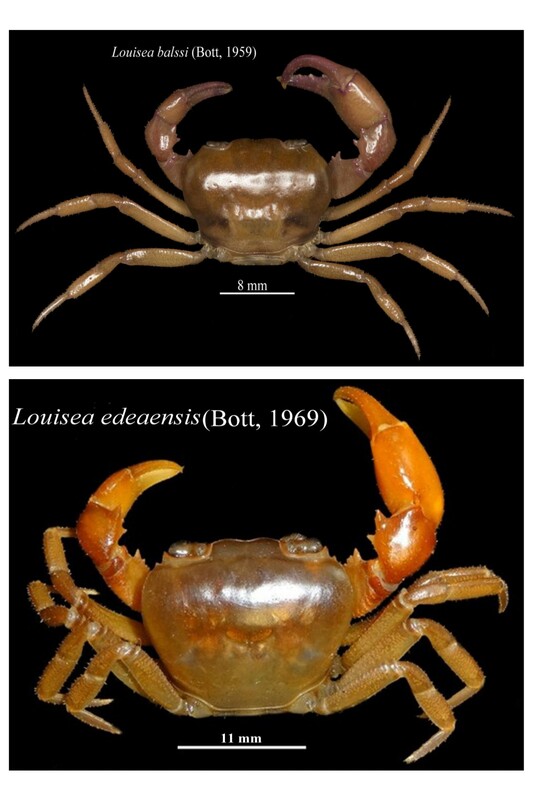 Mvogo Ndongo’s rediscovery of the Edea Crab in 2015 (named after the town of Edea, where the species was originally discovered in 1910) followed by the rediscovery of Balss’s Crab in 2017 (named after Heinrich Balss, a German zoologist and pioneer in the field of crustacean biology) occurred without much pomp. 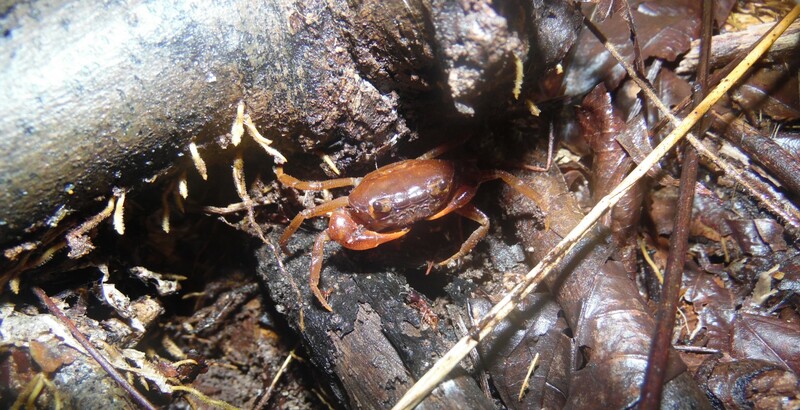 Mvogo Ndongo first happened to glimpse Balss’s Crab while completing species surveys near Man’s Crater Lake in the Mount Manengouba Ecological Reserve with a local guide, and was not intentionally looking for this species in that moment. For Prof. Neil Cumberlidge, one of Mvogo Ndongo’s doctoral advisors and a crustacean biologist at Northern Michigan University, this discovery provided the first opportunity for modern scientists to view images of Balss’s Crab while it was alive. The rediscovery also provided new, exciting information about the species’ physical traits that inform biologists about its evolution. Similarly, when Mvogo Ndongo first came across the Edea Crab on Bedimet Island in the Lake Ossa wetland complex in southern Cameroon, he and his local guide were on a lunch break. Though Mvogo Ndongo suspected that the crabs might be the long-lost Edea Crab because of their small size (their carapace width was between 16 and 20 millimeters) and because of the location where he found them, he sent more photographs to Cumberlidge in the United States for confirmation. Though Mvogo Ndongo was not specifically searching for the Edea Crab and Balss’s Crab when he found them, their rediscovery in these new locations was anything but random. 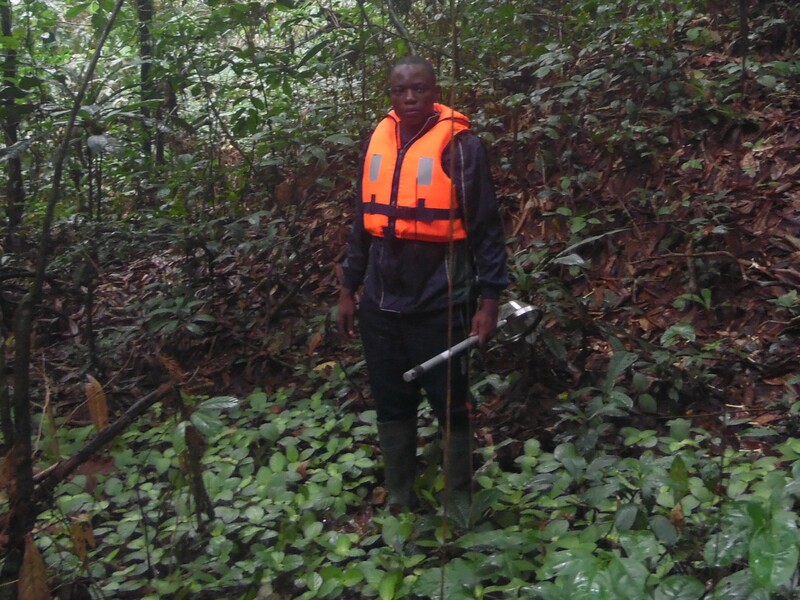 “We had been targeting freshwater habitats in the coastal rainforest areas of Cameroon, surveying six national parks and reserves along the coast from the Nigerian border in the north to the border with Equatorial Guinea in the south,” Cumberlidge says. Ultimately Mvogo Ndongo discovered both lost species in new places, rather than where the literature said they ought to be. When Mvogo Ndongo and Cumberlidge first begin searching for the Edea Crab and Balss’s Crab in 2015, they weren’t able to locate these species in the areas where German biologists originally found them more than a century ago. In fact, because the Edea Crab had continued to elude biologists in species surveys, Cumberlidge wrote that the species might possibly be extinct in his assessment of the species for the IUCN Red List. Mvogo Ndongo rediscovered Balss’s Crab some 80 kilometers from Barombi Mbo, the locality where it was first discovered. Though the Edea Crab and Balss’s Crab were found in different locations than where they were initially discovered, researchers aren’t sure if this indicates a range expansion or a shift in the area where these species exist. The rediscovery of the Edea Crab and Balss’s Crab has also led to updates in what we know about the habitat requirements for and ecology of these species. 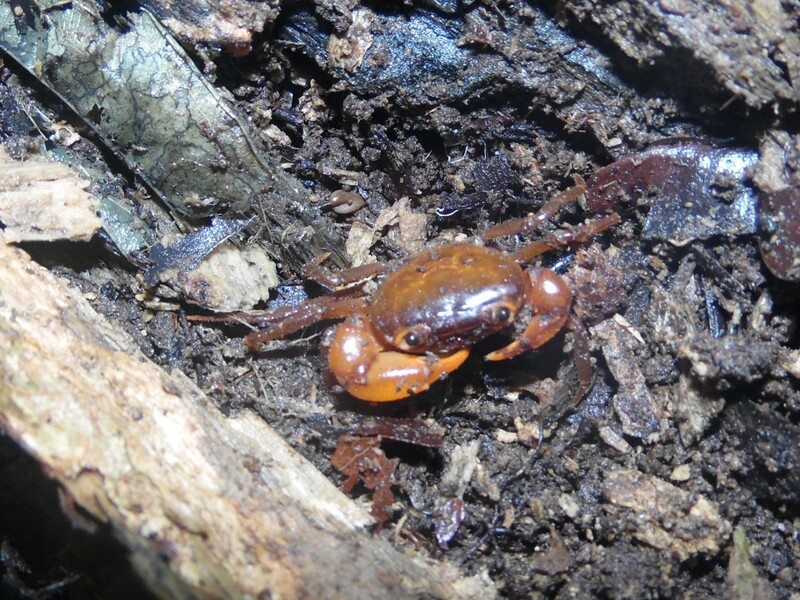 According to Mvogo Ndongo, West and Central African freshwater crabs are usually found in freshwater habitats, in either standing or running water. 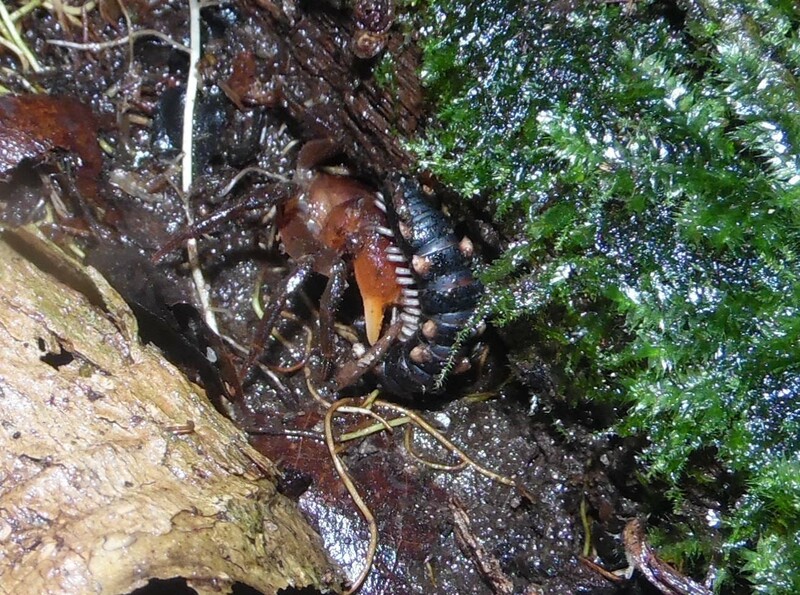 “The most exciting or surprising about this rediscovery is that I found the Edea Crab and Balss’s Crab in puddles near small permanent streams and under fallen leaves on land adjacent to streams,” Mvogo Ndongo says. Until Mvogo Ndongo found these species during his field research neither had been seen in more than a century, meaning all knowledge about the physiology and biology of the Edea crab and Balss’s crab came from two individuals collected in 1910 and 1909, respectively. When scientists initially discovered the Edea Crab and Balss’s Crab in the early 20th Century, they grouped them together with another crab species in the genus Globonautes, the Liberian Tree Hole Crab, which only occurs in Liberia and Guinea, but not in Cameroon. According to Cumberlidge, male crabs are needed for morphological taxonomic studies, and to identify which species an individual belongs to. Biologists need to analyze characters of its carapace, claws, mouth, and genitalia to look for species-specific characteristics. 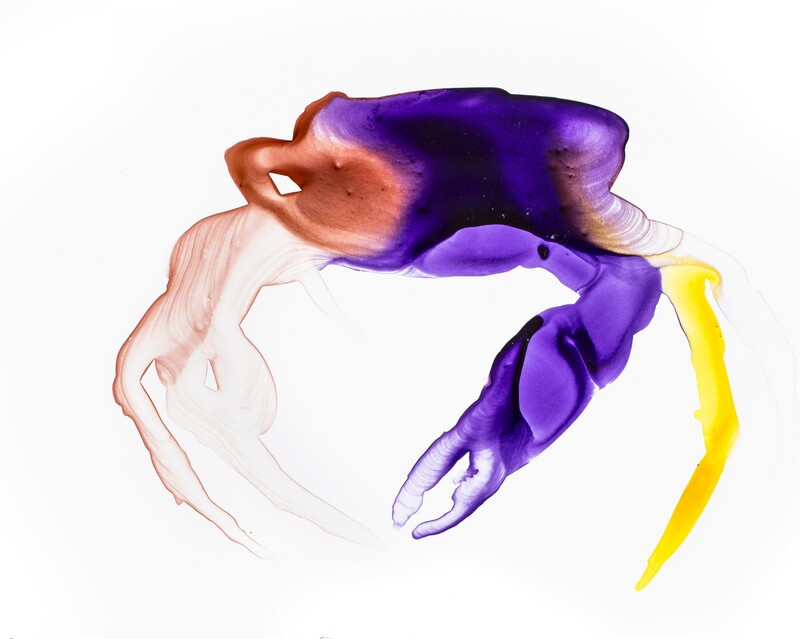 Scientists can also use a crab’s unique genetic information to identify species, a technological development that was unavailable to biologists when the Edea Crab and Balss’s Crab were first discovered. Using DNA technology, Mvogo Ndongo and Cumberlidge were able to update the evolutionary relationships of the Edea Crab and Balss’s Crab. In 1994, Cumberlidge moved the Edea Crab and Balss’s Crab into their own genus, Louisea (named after his wife), and this was confirmed when DNA data became available. DNA technology allows researchers to compare the genetic code of different crab species and has been instrumental in identifying new species and revising the evolutionary family tree for freshwater crabs. New species discoveries and insights into the evolutionary history of crabs, especially those in Afrotropical region, inspires Mvogo Ndongo and Cumberlidge to continue exploring and surveying the biodiversity hotspots in Africa in the hope that they might discover new crabs, and in the process help to put crabs on the map. The International Union for the Conservation of Nature (IUCN) Red List of Threatened Species currently classifies the Edea Crab and Balss’s Crab as Endangered. Both species are endemic to western Cameroon, meaning that they are found nowhere else on the planet. As Cumberlidge, Mvogo Ndongo and other crustacean researchers learn more about the diversity of endemic crab species living in Cameroon and other biodiversity hotspots, they are simultaneously working to protect them. Cumberlidge, who is the chair of the IUCN Freshwater Crustacean Specialist Group, says that they are working to create a conservation action plan for these rediscovered species. A future protection plan could include implementation of habitat restoration measures, designating protected areas, creating a captive breeding program, and hosting publicity and communication events involving the national parks, government, local people, universities and scientists. As part of his doctoral research, Mvogo Ndongo is investigating the presence of threats to the Edea Crab and Balss’s Crab. His results highlight two threats from agriculture — specifically habitat disturbance and pesticide use — that might harm these endangered species. To help protect the Edea Crab, Mvogo Ndongo is working to continue building capacity among local communities, as he was doing when he first noticed the three Edea Crabs on Bedimet Island. Cumberlidge says the rediscovery of the Edea Crab and Balss’s Crab make him optimistic for the discovery of new crabs and hope for the rediscovery of other lost crab species, such as the Sierra Leone Crab, one of the Search for Lost Species’ top 25 “most wanted” species. In the future, Cumberlidge and Mvogo Ndongo plan to continue the search for new and lost crab species in West and Central Africa, eventually exploring places where nobody has searched for lost or new crab species, such as the rainforests of the massive Congo basin that is largely unexplored for freshwater crabs. 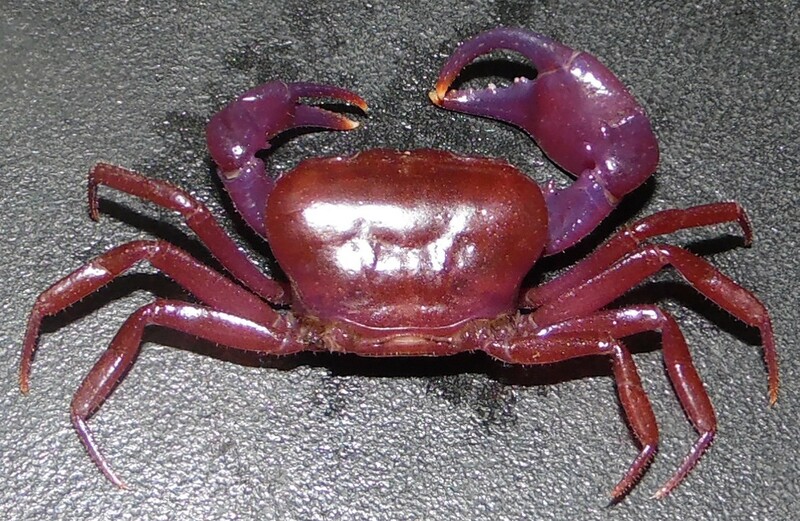 To find out more about lost crab species such as the Sierra Leone Crab, visit LostSpecies.org.